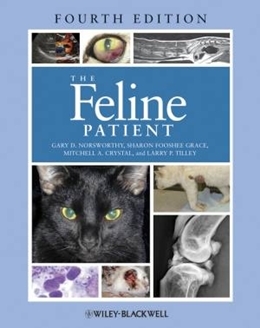 The Feline Patient, Fourth Edition, maintains its tradition of providing a comprehensive yet accessible reference to feline diseases. Topics are arranged alphabetically within sections, allowing busy clinicians to rapidly find information on diagnostics and treatment options, all specific to the unique needs of cats. Now bigger and better than ever, The Feline Patient is an essential resource for all practitioners seeing feline patients.